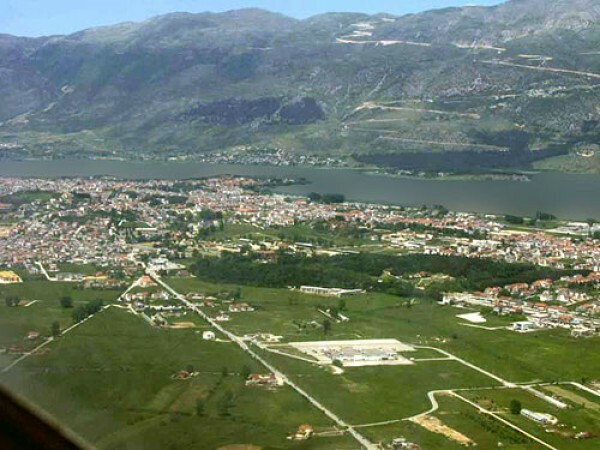 Aerial photo of Ioannina, Epirus. 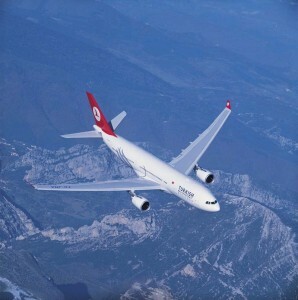 Turkish Airlines has announced the possibility of expanding its network in Ioannina, the largest city of Epirus, northwestern Greece. “Our aim is to support the tourist traffic to Greece… We currently fly to over 200 destinations in the world and have one of the largest global networks. The opening of the city to new and huge markets is an excellent opportunity,” the general director of Turkish Airlines in Greece, Gulay Ozturk, said following a recent two-day visit to Ioannina. In talks with Ioannina Mayor Filippos Filios, Ms. Ozturk discussed the promotion of the city of Ioannina through joint actions of the carrier and the municipality. While in Ioannina, Turkish Airlines representatives were given a tour of the city’s major attractions such as the castle of Ioannina and the tomb of Ali Pasha at the city’s inner castle (Its Kale).